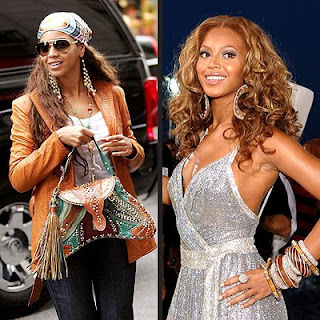 Beyonce, with her Bracher Emden!! As you all know, I do love thrifting in the charity shops and at the boot sales. I'm not the only one in the family, my lovely mum in law, goes to the boot sale every Sunday without fail and regularly checks out the charity shops. If she sees an unusual brand, she will generally ring us so we can check it out on google for more information. She has a great eye, particularly for jewellery and has hunted out gold, silver and platinum pieces on quite a few occasions. Well, I thought I'd share the most important piece of information with you all-it was only £3 from the Salvation Army charity shop-wowser, bargain of the century, me thinks!!! what a find! i had never heard of this brand before either, but it's obvious that the construction and feel of the bag is really nice. so exciting! thanks for your comment about the skirt at topshop...since i know you're a huge fan of the site, i was hoping you could help me in terms of sizing. for the skirt, i'm usually between a 4-6 for us sizing, but i don't know which size to go for. any tips would be much appreciated! I love when that happens. I got a Dior blazer accidentally and now it's my favorite item of clothing. That is indeed a great bargain! And the bag is a lovely colour! Go mum-in-law! What an amazing bag - even if it wasn't a fancy label it would still be a very cool find. 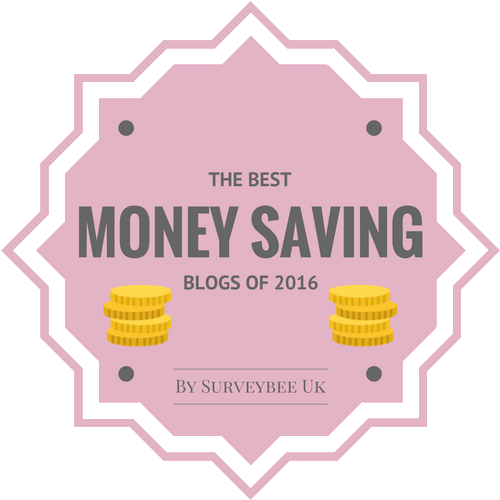 My mother-in-law would rather die than ever be seen in a charity shop - she would be genuinely horrified if she ever saw my blog! WOW!!! That is a find like no other! Seriously awesome. I too love finding gorgeous handbags for cheap at charity shops. I've got a large collection of vintage ones from our local hospice shop, and my best find so far is a vintage genuine alligator bag for $20 (they sell upward of $400 online)! Oh, lawdie! That's only $6-ish! That is the steal of the century. Defintely - Bargain of the century! How lucky that you have a cool mom-in-law. I've never heard of bracher emden before. that is the most amazing jewel of a bag. Definitely a piece for forever. anyway, what a snag! that bag is gorgeous! Hi deb-LOL, oh I'm stingy too when it comes to parting with a lot of money for something as well! Hi cupcakes and cashmere-thanks for your lovely comment, I'll be over to leave a comment re size on topshop! hi wendy-thanks so much, she's lucky! hi vain and vapid-lucky you, what a great find!! 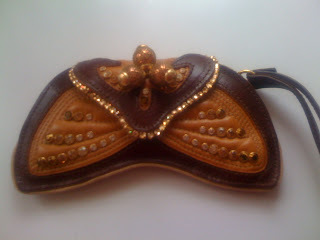 hi nothing elegant-thanks so much, it is really a cute little bag!! hi nic-thanks and yes, its gorgeous! Hi skye-yes, I know a lot of people like that too, which is why not too many people know about my blog either!! Hi anchibride-thanks for your lovely comment-your collection sounds awesome, lucky you!! Hi asiancajuns-thanks girls, well, it is an American brand I'm sure, so keep your eyes peeled!! Hi Lenya-thanks and yes, she has a great eye too! Hi pamcasso-thats what I said too, I hope she hangs on to it!! Hi sydney-thanks for your lovely comment!! Hi trendology-thanks so much and for stopping by too! the bag is fantastic ))) great find! Hi ladies who lunch-thanks, I agree! Hi dana-yes, thanks so much! wow! 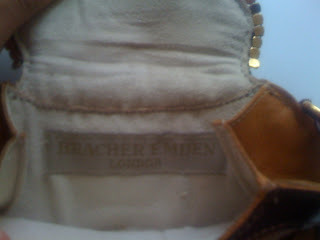 I have never heard of Bracher Emden! but if even you - fashion expert - didn't know it, i guess i don't have to feel guilty ;-) great find! Hi cate-haha, too true my dear!! Oh wow. 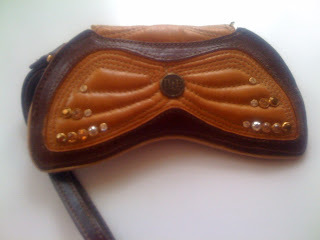 It's a cute bag, designer or not! So it's definitely even better now that you know it's worth waaay more than 3 quid! Hi winnie-oh yes, I hope mum in law keeps hold of it!! Such a great pair of magpies - I'm wishing there was a Sally army shop near me! Hi kate-thanks my dear, have a great weekend! Hi fashion chalet-Thanks for your lovely comment!! How cool! Shows you never know. Have a great weekend Sharon Rose!! I'm just getting used to thrifting, and hopefully I can find great stuff like that in my little town. Doubt it though!! Hi fashion dreamer-thanks for your comment and keep well my dear. Hi sal-oh yes, mum in law has an great eye indeed! Hi silje-thanks my dear and have a great weekend too! Hi sophia-thanks my dear and keep your eye out!! Hi jess-thanks for your lovely comment! What a gorge bag,your mum in law has a great eye. 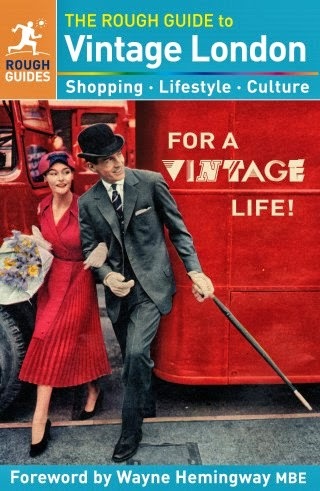 And for 3quid,even more fabulous! Hope you enjoy your wknd darling. Hi marian-thanks my dear!! Have a wonderful weekend too! Love that bag, fantastic find! Hi dapper kid-thanks for stopping by with your lovely comment! Sharon that purse is too cute! !